Here at Meet your Miracle, we provide a calm, relaxing environment for you and your loved ones to meet your little bundle of joy for the first time. Come see baby kick, wiggle, and dance around in your belly! This is a once-in-a-lifetime opportunity to connect with your baby before he or she is even born. Invite family and friends to share your experience! Come to us or we can come to you. You choose! Our newly renovated studio has room for up to 10 guests in our ultrasound suite. Or, choose to have us come to you. We make use of the latest technology and our fully-functioning ultrasound machine is about the size of a laptop. This can be a perfect option for gender reveal parties, baby showers, or family gatherings! See Services and Pricing for cost and details. Complete your experience with a variety of keepsake items to be able to relive your experience over and over for a lifetime! Come meet our Meet Your Miracle Staff! Meet Your Miracle is a family owned and operated business. 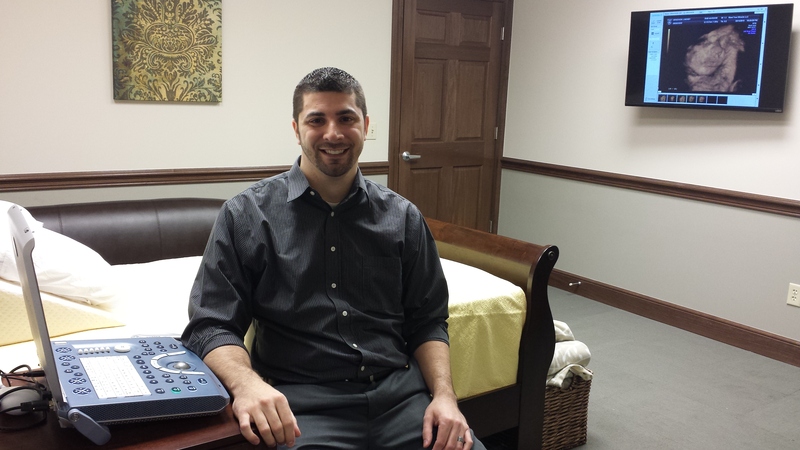 Jason Blosser, co-owner and sonographer, holds an Associate of Science in Diagnostic Medical Sonography and is registered with the American Registry for Diagnostic Medical Sonography. His favorite part of his job is watching soon-to-be parents meet their miracle for the first time. He enjoys working to get the best images possible. 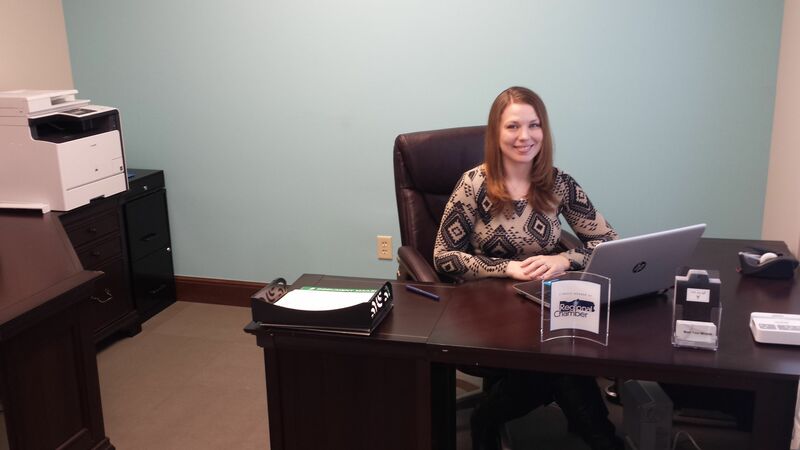 Nicole Blosser is a co-owner and business manager. She loves meeting families and making sure their experience is fun and memorable. 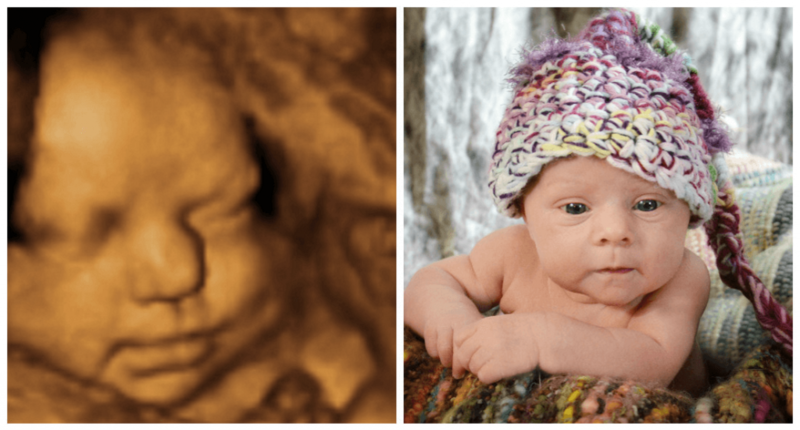 Meet Your Miracle will only utilize registered sonographers to maintain professionalism and to capture excellent images.